Nuno Espirito Santo praised the character of his Wolves players as they fought back to earn a 1-1 draw with Newcastle. Wolves, who spent last week training in Marbella, were hunting a fourth straight top flight win for the first time since 1972, but it looked as though the night would end badly. 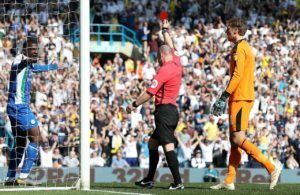 Isaac Hayden’s second-half opener had put the visitors in front but Willy Boly’s controversial injury-time header ensured that Wolves ended with a share of the points. Wolves sit seventh, two points ahead of Watford. 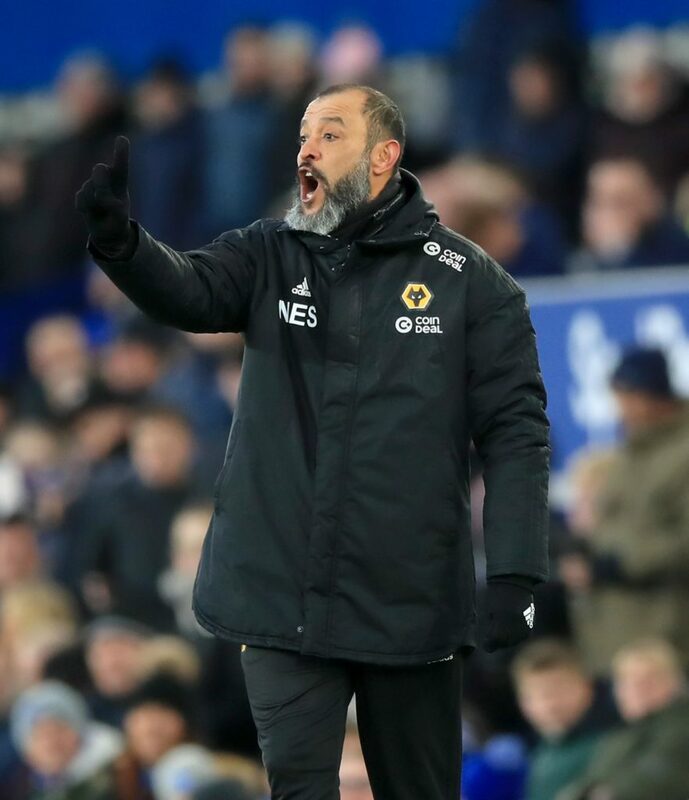 They have now scored six injury time goals in all competitions this season and Nuno was pleased with their character. ‘Until the referee whistles we keep going. 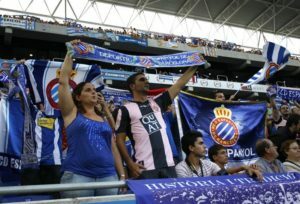 We’re really pleased because it’s something we must keep on doing,’ he said. ‘It came and it brought some justice. We have had a lot of moments like this, sometimes it give you the win, sometimes it doesn’t. ‘It’s not about the point, the story of the game could have been different as the first half was totally controlled. 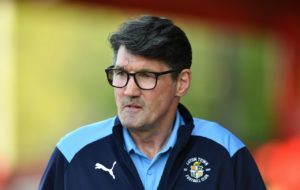 Mick Harford admitted his table-topping Luton side felt under pressure before their trip to Accrington - but a 3-0 win helped to ease their nerves. 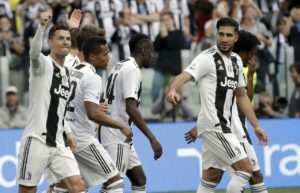 Juventus manager Massimiliano Allegri hailed the unrelenting effort of his side after a 2-1 win over Fiorentina delivered an eighth successive Serie A title. 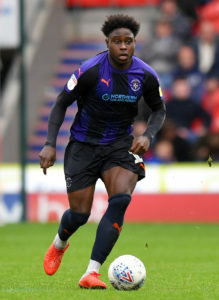 Pelly Ruddock bagged a brace as Luton took another step towards Championship football next season with a 3-0 win over 10-man Accrington. 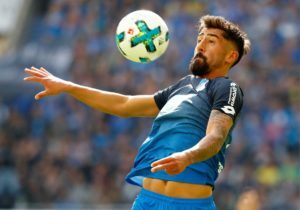 Ayoze Perez scored his first hat-trick for Newcastle as the Magpies confirmed their place in the Premier League for next season. 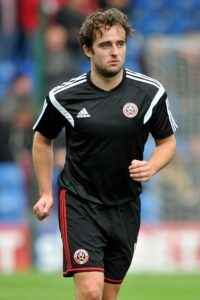 Oldham will check on Jose Baxter ahead of Easter Monday's League Two clash with Mansfield. 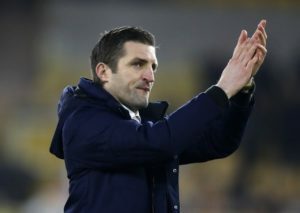 Shrewsbury boss Sam Ricketts could be tempted to name an unchanged side for the Sky Bet League One clash withOxford. 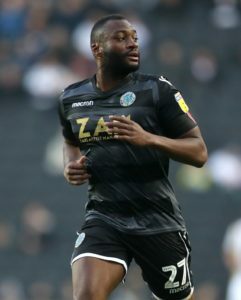 Wigan will be without Cedric Kipre for Monday's derby with Preston after his early red card in the surprise 2-1 win at Leeds on Friday. 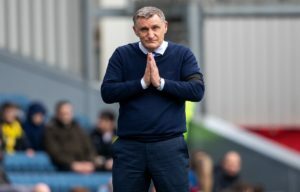 Blackburn manager Tony Mowbray must decide whether to recall goalkeeper David Raya for Monday's derby against relegated Bolton. 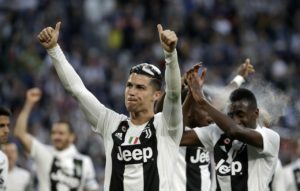 Juventus came from behind to beat Fiorentina 2-1 and secure the Serie A title for an eighth successive season. Macclesfield will check on Nathan Cameron before they host Newport.